There’s a real buzz around Microsoft Teams. 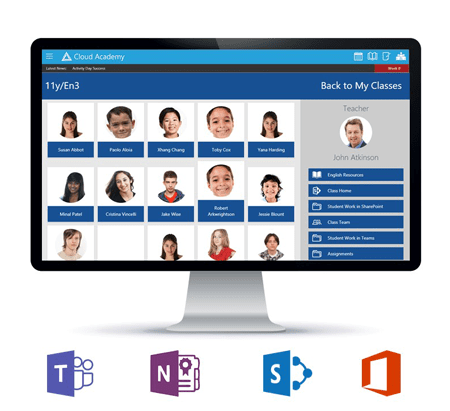 Microsoft have been increasing the momentum by releasing updates to improve the class collaboration tool recently. In this post I’m going to look at some of the updates already released and some coming very soon. 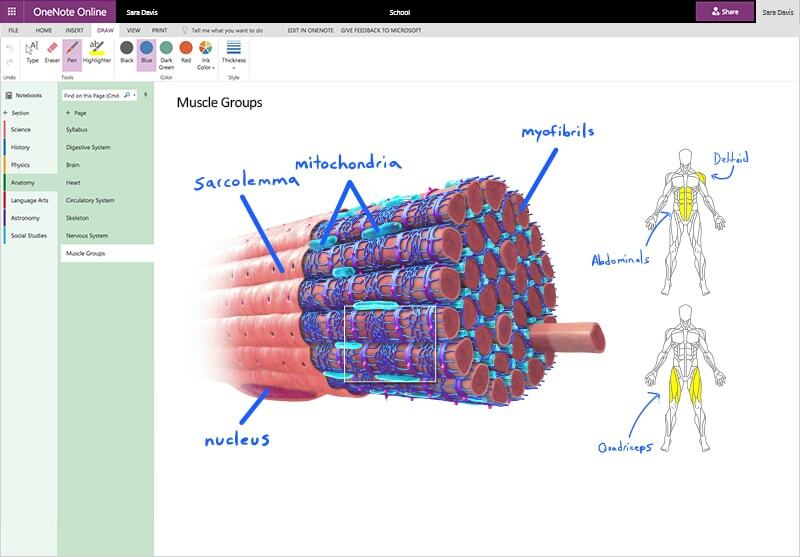 You can find out more about the future updates here: Microsoft Education Blog. Sometimes teachers set the same assignment to multiple groups. This is now possible when setting an assignment in Teams. Just click the team name and select additional classes. Individual learning needs means that teachers sometimes have to set different assignments to students in the same class. 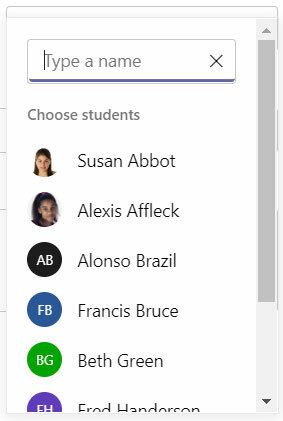 Microsoft Teams now allows this using the student drop-down so teachers can assign different assignments to different groups of students within the same class. Teachers can now plan ahead by scheduling assignments. The assignment is only published to the student on the scheduled date allowing the teacher to set assignments for the whole month, term or even year in advance! 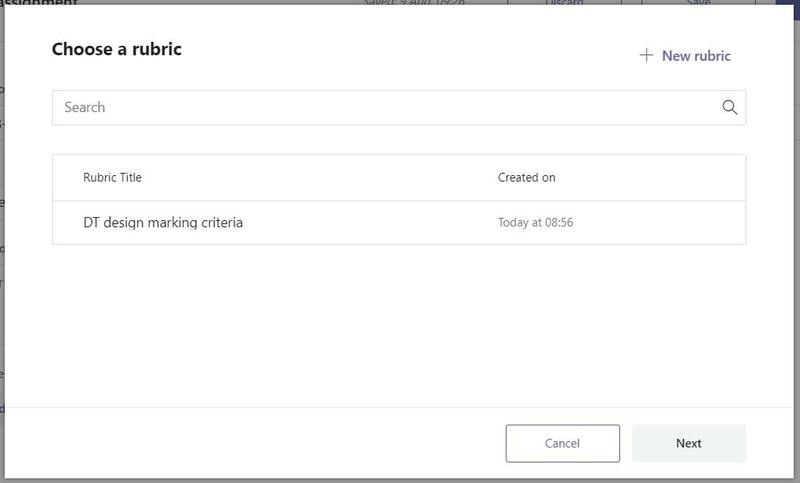 Microsoft Forms will soon be integrated much tighter with Teams. 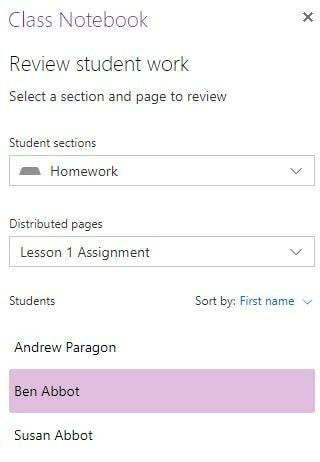 Currently you can use Microsoft Forms to create quizzes and embed them in Class Notebooks or share the link for the assignment resource. 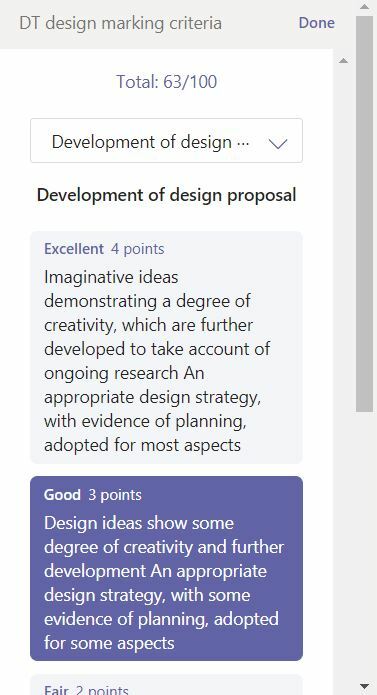 This new integration will feed quiz results straight into the Microsoft Teams mark book. It will be really easy to create self-marking quizzes for students. A question that has come up a lot recently has been “What will happen to my old class teams after year rollover?”. Microsoft have now answered this by archiving old class teams. These teams will be available in read-only mode, so you can still access your resources and work. The membership of these classes will not be updated post-rollover as the classes will no longer exist in the school’s MIS. 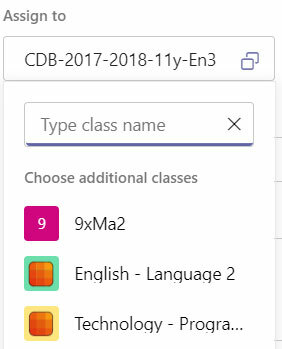 At Cloud Design Box, we create a seamless user-friendly environment for students and teachers to navigate between SharePoint, Teams and Class Notebook. To find out more, you can sign-up for one of our free webinars by clicking here. You can find out more about our products on the Cloud Design Box website.